Our mission is to create the best dining experiences in unique destination resort markets across the country. We provide an enlightened hospitality experience that will ensure lasting memories for our guests. 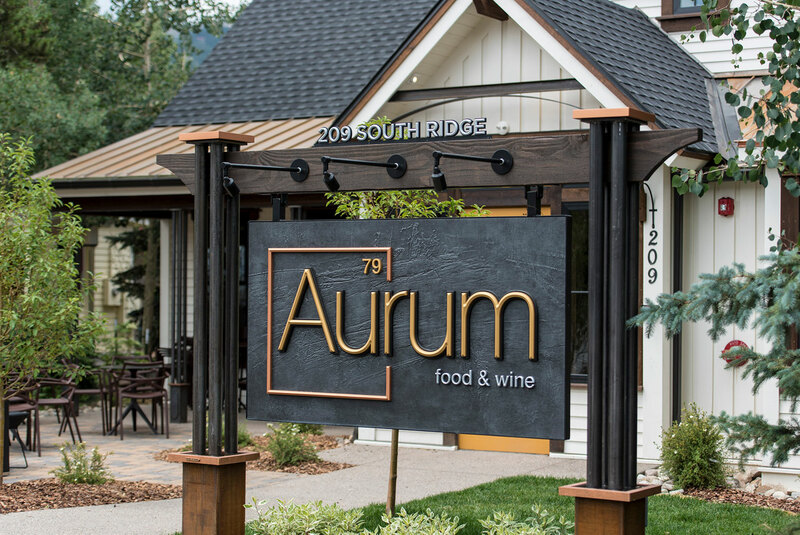 Aurum Food & Wine offers Seasonal New American cuisine in a relaxed atmosphere, alongside the beautiful Yampa River in Steamboat Springs, CO. Seasonal, elevated American dishes, plus cocktails & wine, in a chic riverfront space with a deck. 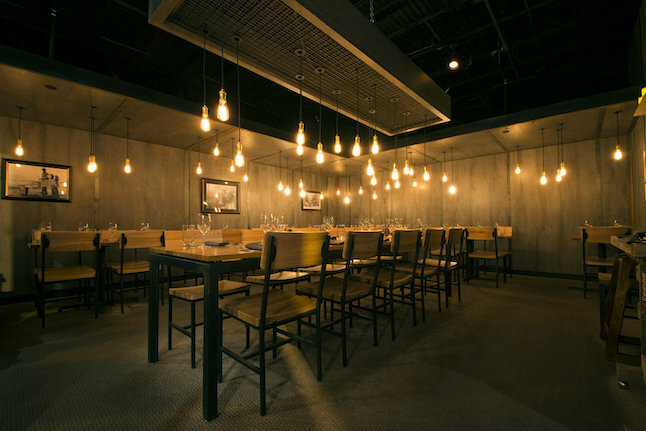 An 84 seat New American restaurant, the Foodbar is a multi-seat marquis seating option offering guests the front row to an open-air culinary experience. Table 79 Foodbar offers composed yet casual fare featuring more rustic and primitive cooking techniques with ingredients sourced from the Yampa Valley and Rocky Mountain Region. 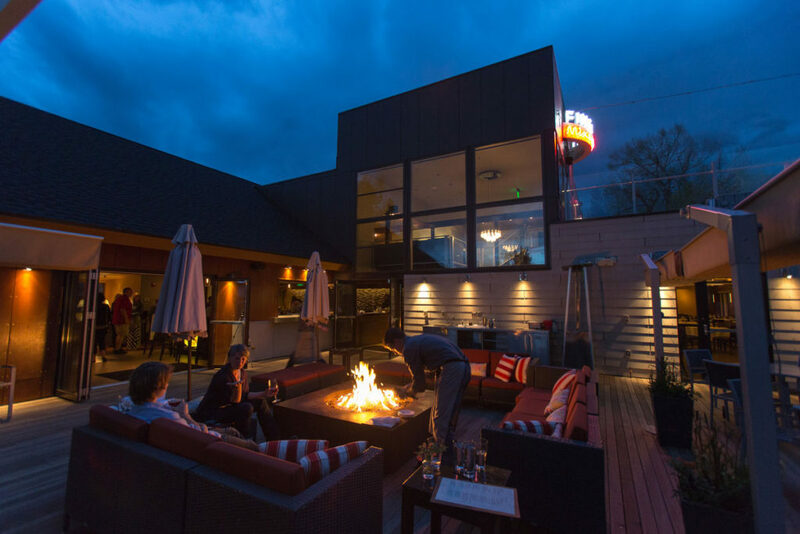 Aurum Food & Wine Breckenridge is the latest addition to our Destination Hospitality family. Like its sister location in Steamboat, our Breck location offers Seasonal New American cuisine. You’ll feel right at home in an elegantly casual dining space with two-tops and a community table in our bar area, topped with a wine list creatively sorted by music genres! A great dining experience at Destination Hospitality is about more than great food. 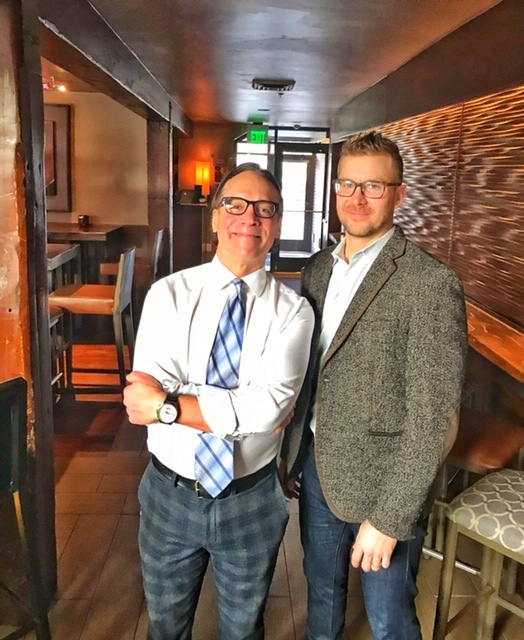 Meet our front-of-house, and your personal maître d′ – Fred Lindstrom. Let us tend to the details that create lasting impressions. From providing fresh flowers at your table, to planning timing for that perfect moment, Mr. Lindstrom is at your service! Use the contact form here, or call 970-879-9500 to arrange a special Destination Hospitality experience. Create a memorable experience at a Destination Hospitality location. Our unique dining spaces, spectacular food & personable service will compliment any event. Our menus are seasonal and you will work with our private event coordinator to plan out all the details of your special event. Use the form here to get started, or call us for more information.